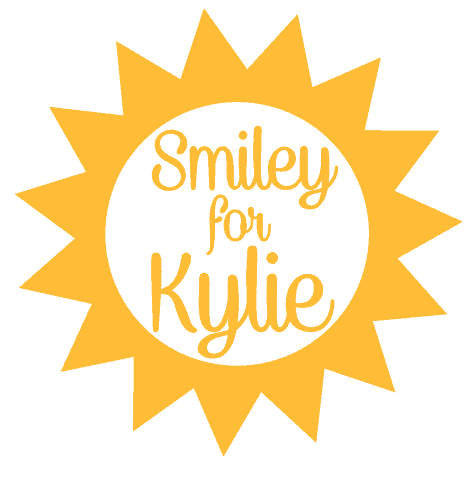 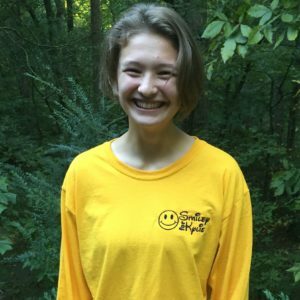 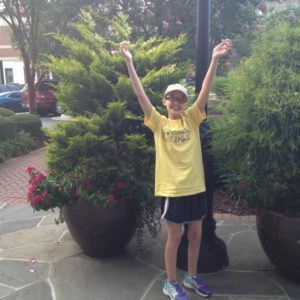 Let everyone know you are Smiley for Kylie with this bright 4″ diameter sticker. 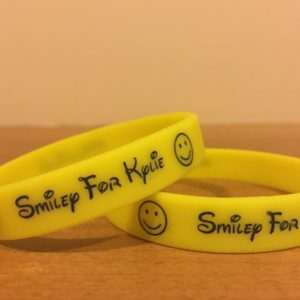 It is high-quality vinyl die-cut sticker with a clear background and perfectly yellow just the way Kylie would like it. 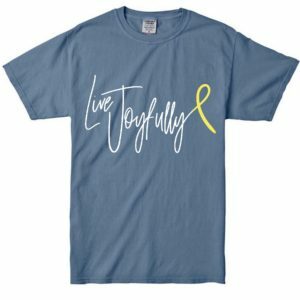 Great for laptops, notebooks, or anywhere you want to remind yourself to choose joy!